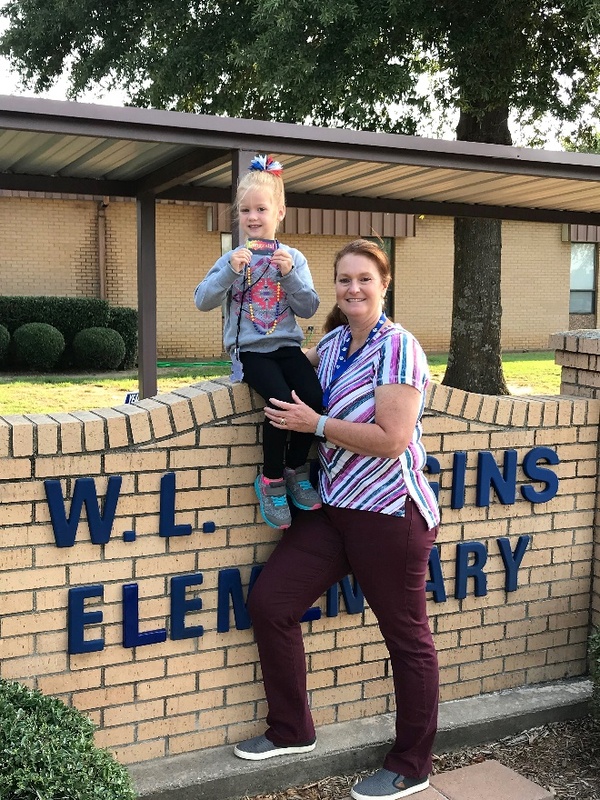 Higgins Elementary kindergarten student, Hayden Vandermulen, is the winner of a $100 Walmart gift card drawing. Those that took advantage of enrolling early for the 2018-2019 Pre-K by April 27 had their names put into a drawing. Principal Lori Malone drew Hayden’s name after the new school year began.